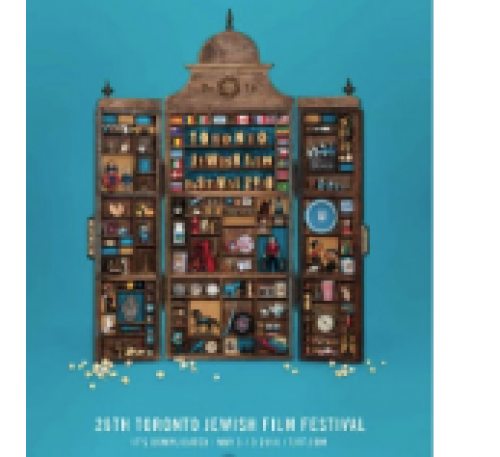 The Toronto Jewish Film Festival (TJFF), a festival committed to presenting films with themes related to Jewish culture and identity, celebrates its 27th edition from May 2 to 12, 2019. Over eleven days, festivalgoers will experience a diverse line-up of features, shorts and documentaries from around the world, at six venues across the city. This year’s programming highlights include a series of films commemorating Israel’s 70th anniversary; the Canadian archival series with free screenings spotlighting Canadian treasures; films for the family on Mother’s Day; and more. From the free student rush line policy (with valid ID), to Q&As with special guests after select screenings, look no further for ways to escape the rain this spring!